Pasta is surely one of the excellences of the Made in Italy. 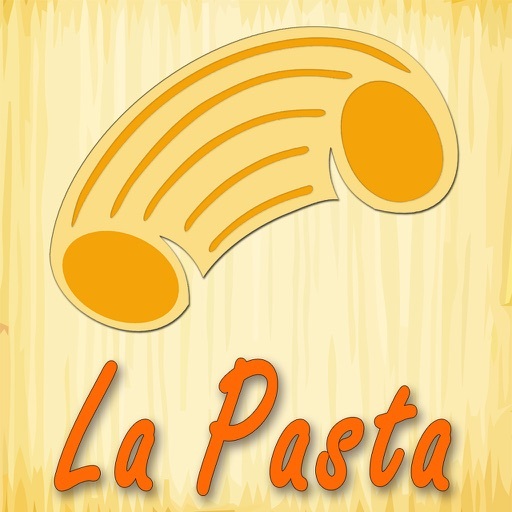 No country can compete with the "culture" of Italian Pasta. 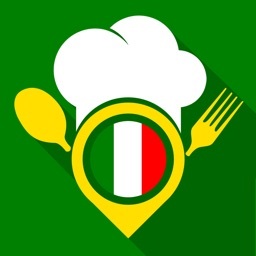 So, if you want an application that can help you to prepare an authentic Italian pasta meal, there is no other choice: download our "La Pasta - All the Best Italian Pasta Recipes" app! It's 100% Made in Italy. 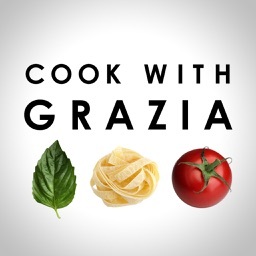 Who else can help you with your pasta recipes better than an Italian? 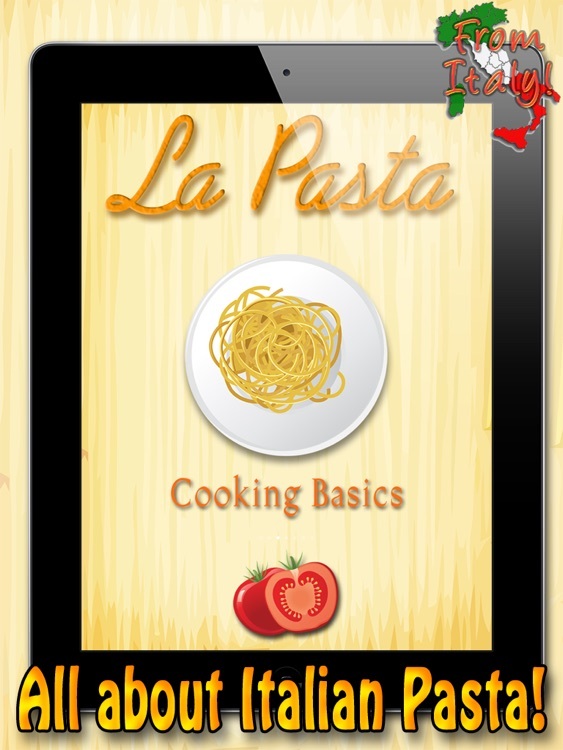 "La Pasta" will brings the flavours of Italian cooking on you iPad. 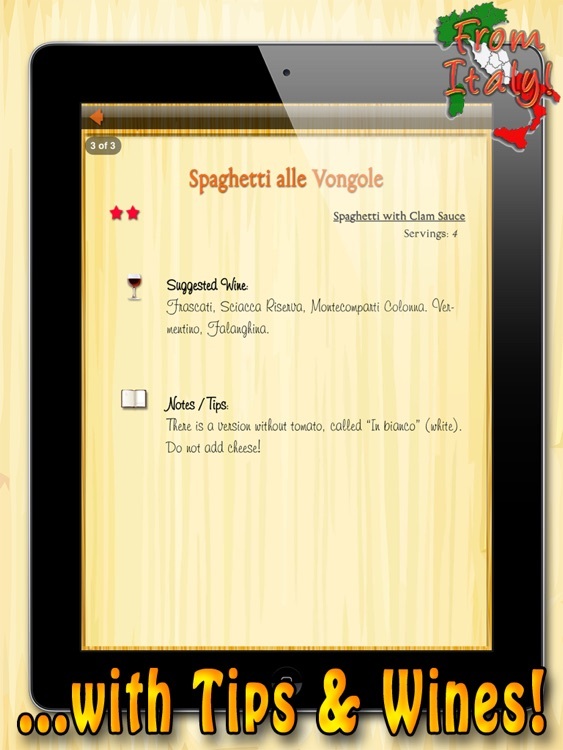 You will be able to easily prepare your favourite pasta recipes and choose the right wines. You'll learn the best tricks to prepare pasta. 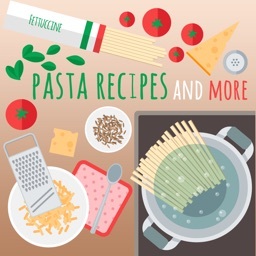 Amaze your partner and your friends preparing an authentic Italian pasta recipe! 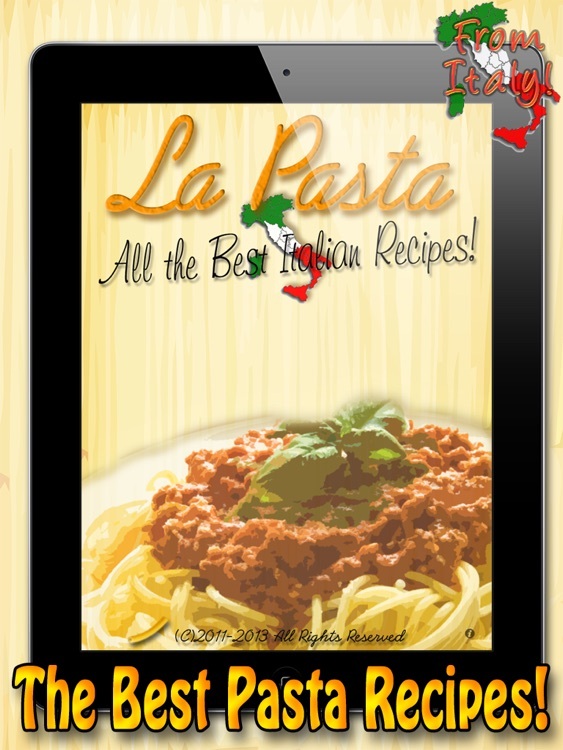 Select your recipe from a list containing the 125 best Italian Pasta recipes, prepare it, shoot a photo of the results with your iPad and send to us. We will include the best shoots and your name in the next update of the program. Do not loose the chance to be part of this application! Too much recipes to choose one? Let the iPad suggest one for you, just shake it! 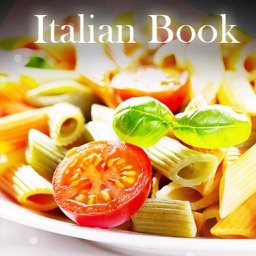 * contains the 125 best Italian Pasta recipes with original Italian names. 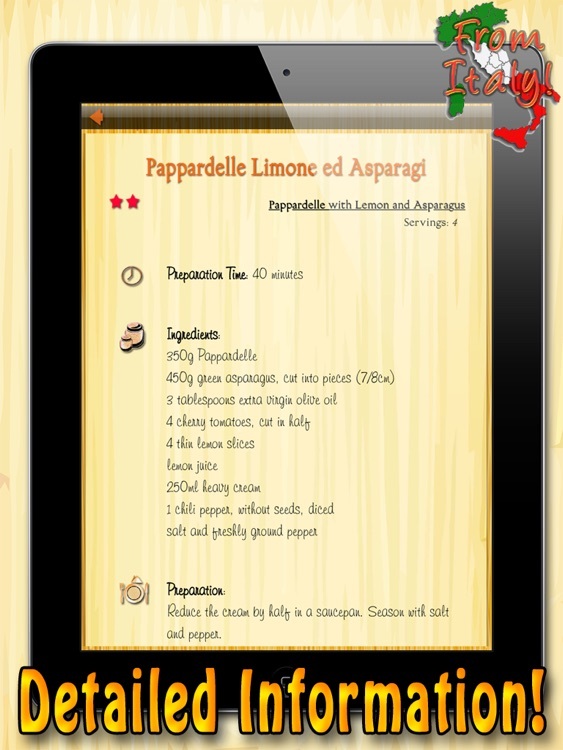 All the recipes of our best seller apps “La Pasta” and “La Pasta Volume 2” are contained in this new app. * the application supports background iPod music. Enjoy your own favourite soundtrack while preparing your pasta recipe! Thanks for using our products. Feedback is always welcome to: [email protected] and don't forget to send us the photos of your recipes!